Do I have the right IT leadership and IT organization for the business? How do we provide our high-potential leader the full capability to move us forward? How can I get better data analytics and reporting right now and build a business intelligence strategy for the future? What can IT do better to help improve our core business processes and improve our top and bottom line profitability? How do we position IT and our corporate culture as a better business partners and bring innovative solutions to our business? How much money are other companies in our industry spending on IT and how much should I be spending on IT as part of my overall revenue? Is moving to the cloud the right thing for our company? How do we to go to the cloud when we’re not sure what needs to stay and go or what contract terms and conditions we need? How prepared are we for cybersecurity risks? Are we adequately prepared for business continuity and disaster recovery scenarios? How do we develop a culture that retains and attracts to talent? How prepared are we to adopt emerging technologies (social, mobile. IoT, AI, robotics) into our existing technology landscape? Where do we start to achieve greater IT operational value through optimised IT service delivery to the our employees, business partners, and customers? Should we include outsourcing and shared services as part of our enterprise strategy? How prepared is our IT organization to successfully provide pre and post merger and acquisition diligence and integration for growth? All great journeys begin with an assessment and understanding of your organizations current state. The goal of an IT assessment is to collect data that helps CEOs and CFOs identify their current IT environment, identify business alignment gaps, and develop the roadmap for their future state of IT. Throughout my career, I have developed a large and flexible assessment and best practices toolkit that has been sharpened by years of experience in leading various sized organizations through transformation and change. Best practices are market tested, save time, and remove the guesswork from planning. They help ensure reliable, cost effective and customer focused operations. Clear current IT state definition and understanding of IT capabilities. Quantitative industry benchmarks and measures of how well technology aligns with business goals and objectives. List of material discovered risks and remediation recommendations. Determine whether IT operating and capital budgets are in line with industry norms. Evaluation of scalability of current infrastructure and application portfolio. Comprehensive inventory of systems, applications, data storage, network devices and configurations. Preparedness understanding for mergers or acquisitions. Determines on average life expectancy of platforms. Validate valuation accuracy of financial statements and that other information is disclosed fairly and at appropriately. A properly performed IT assessment will allow you to understand your environment, discover missing and integral components of your landscape and prepare your organization to deal with current IT issues that impact the business and identify other issues before they become big problems. 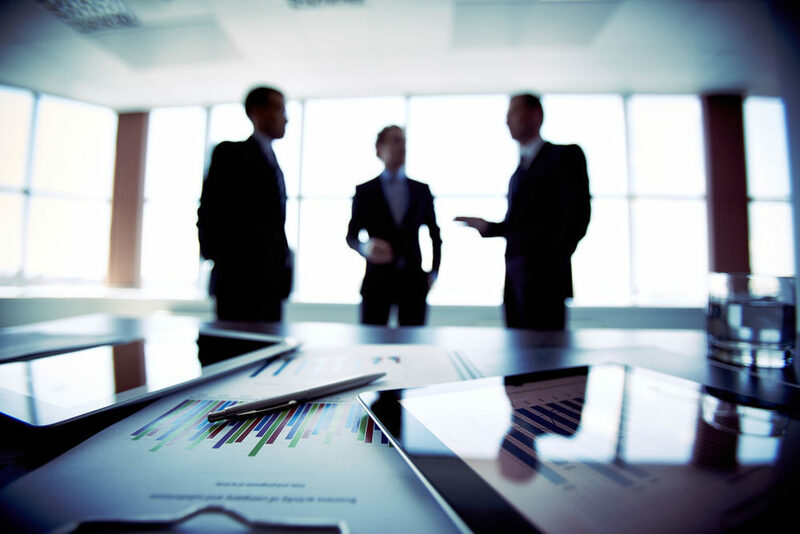 We leverage the assessment analysis to follow a strategy and roadmap process that develops shared IT and business vision and priorities, and a shared commitment to the initiatives and investments required to support and achieve strategic business objectives. 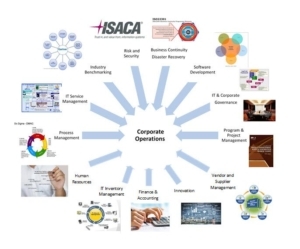 My alignment approach ensures that the IT Strategy is completely consistent with the enterprise’s business vision, investment strategy, organizational philosophy, and technological capabilities. 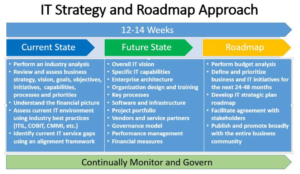 The ultimate goal of any IT assessment and strategic planning process is to provide a broad and stable vision of how IT can provide a measurable contribution to the long-term success of an organization. The assessment and the plan must be sophisticated enough to paint a clear picture of what the contributions of technology will be both three years and five years from now but not overwhelm the business with exhaustive detail and action items. In approaching companies that I work for and my consulting assignments, my objective is to partner with you in understanding your business and implementing real and sustainable business change with maximum results.